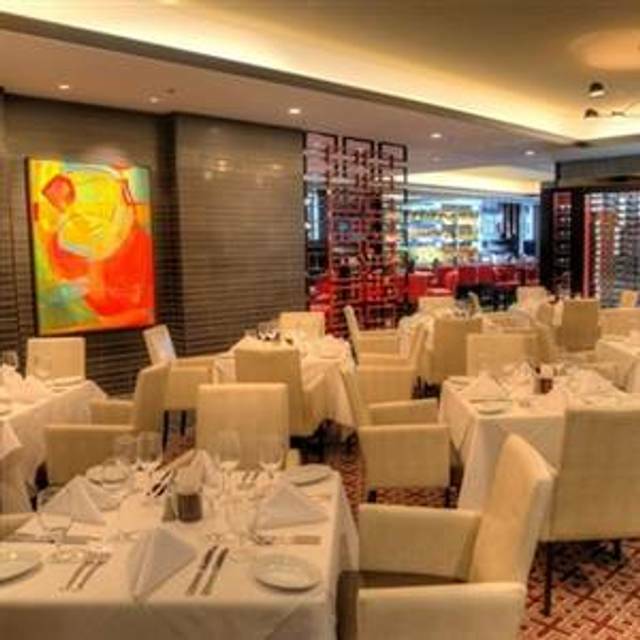 You must make reservations at least 5 minutes in advance of the time at Ruth's Chris Steak House - Ann Arbor. Dinner - 4:30 pm - 10:00 pm. Bar Food Served until 11:00 pm. Offsite parking is also available within close proximity. 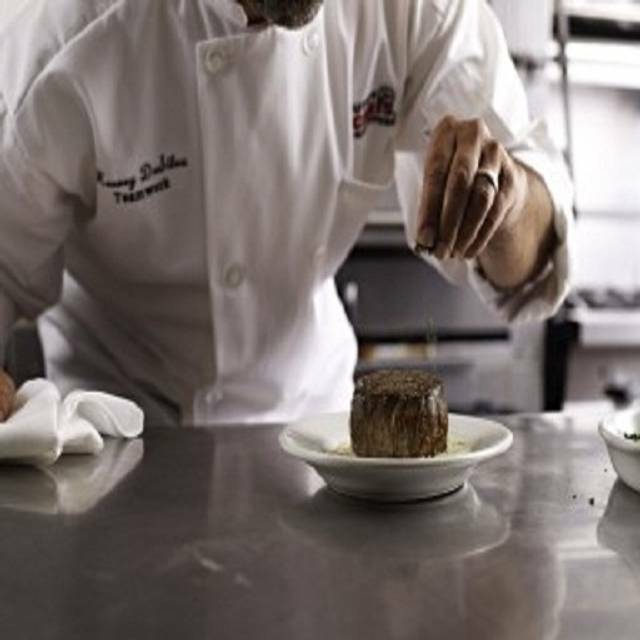 Your first visit will tell you why serious steak lovers around the world choose to dine at Ruth"s Chris Steak House. 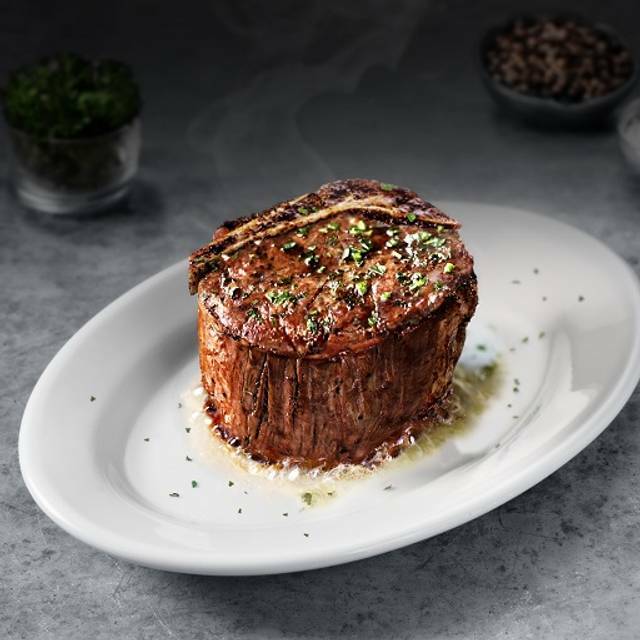 Ruth's Chris is acclaimed world-wide for its USDA Prime Midwestern beef - aged to perfection, broiled at 1800 degrees to lock in the corn-fed flavor and served the signature Ruth's Chris way ... SIZZLING. 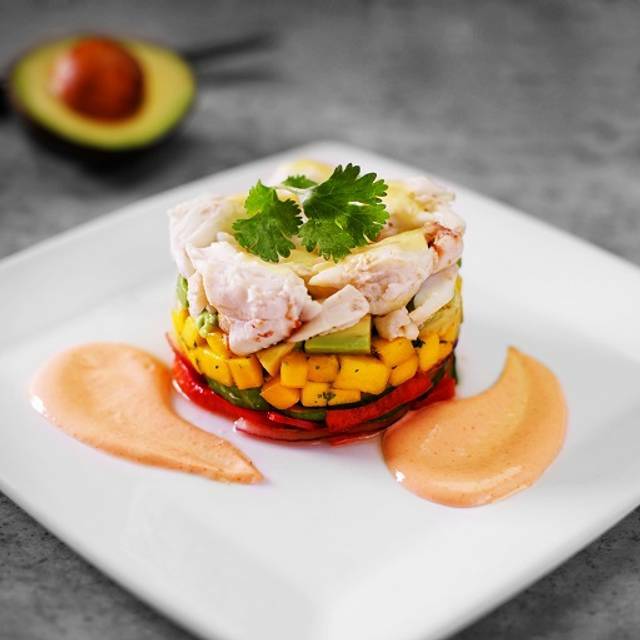 Live Maine lobster, a mouthwatering Ahi Tuna, or Fresh Salmon and lamb are equally as outstanding. 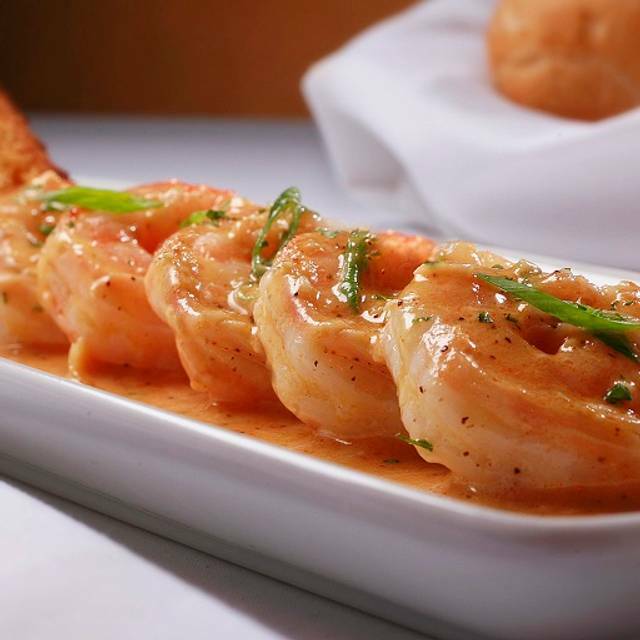 You'll also enjoy New Orleans inspired appetizers like Barbecued Shrimp and Mushrooms Stuffed with Crabmeat. 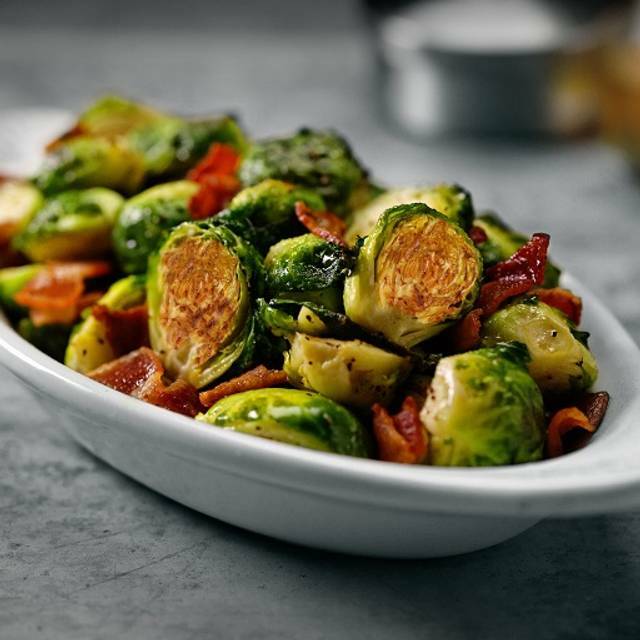 Salads, vegetables and potatoes are generous enough to share. And, to complement your dining experience select a sumptuous wine from Ruth's Chris' award-winning wine list that boasts over 200 select vintages. 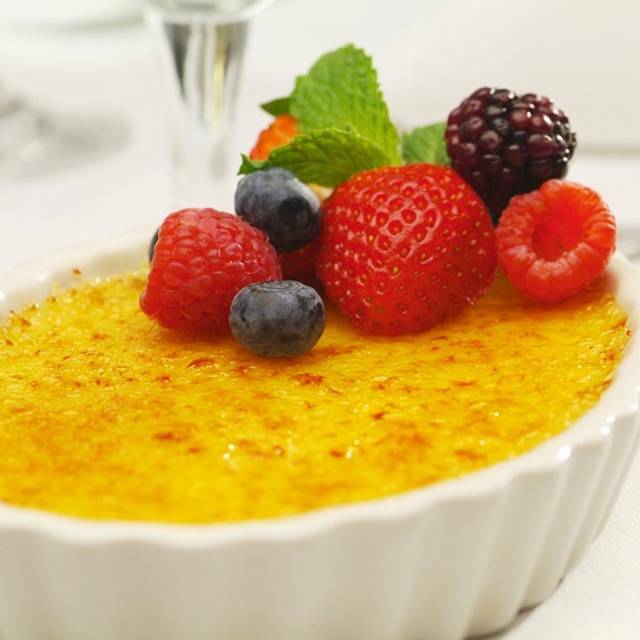 Top it all off with a delectable Ruth's Chris dessert - like the Warm Apple Crumb Tart or the Chocolate Sin Cake.This is one big, thick juicy experience that is sure to excite all your senses. The steaks are excellent - best of any restaurant we have tried!! I was very impressed with the extra attention to help us celebrate our 40th anniversary. The table confetti and dessert were much appreciated. On the other hand , I was less than impressed with the Caesar salad. It tasted like it had bottled dressing. The service was impeccable from beginning to end. The food was delicious as always, cooked perfectly. The lobster tails were huge! Couldn't ask for a better dining experience. Well worth every penny. My Ribeye steak was not a Ribeye. It was not prepared well and had lots of fat a real bad cut of meat. Same with my wife’s Fillet. The sides were tasty and they treated us to an Anniversary dessert, which was very nice. But overall disappointing. Oh did I say the server placed the menu on top of our silverware and it took a long time to get our food. But otherwise nice. Great experience as always. Shout out to Caleb for going above and beyond on the customer service! Steak was amazing. All side dishes were middle to down right bad. This was mine and my girlfriends first time going. We both agree that this was the best meal we have ever had. The food was amazing the service was outstanding. Hands down best experience we have had at a restaurant. There always seem to be something wrong going on here. After 1/2 a dozen times in the restaurant itself, its either food or service that are off, sometimes both. The bar at Happy Hour which my wife and I have been to countless times is great. Don;t know why the restaurant side lags. Celebrated my birthday, appreciated the subtle yet classy nods to my event, no ridiculous singing or slap stick humor that would have taken away from the experience. 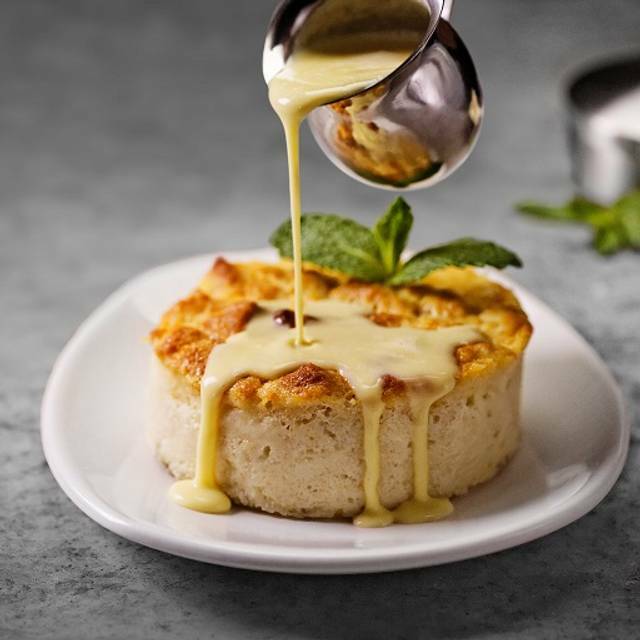 Excellent food, all of the options for a top tier before, during and after dinner with drinks and after dinner experience with dessert and coffee. Wait staff was professional and personable. Highly recommend. Food was great, so was service from the minute we walked in to the minute we walked out. Abdallah was our waiter. He did an amazing job. The man needs a raise. Especially appreciated being greeted at the door by him wish happy birthday wishes. Overall most favorite restaurant to go to. I am so happy that we could celebrate my husband’s birthday at Ruth’s Chris this year! The food was phenomenal and the UM basketball game was on in our dining room! That was so unexpectedly perfect as my husband loves some March Madness with UM basketball. Thank you for the birthday % discount on his meal. Again another surprise! We will definitely return! It's a good steak (or meal of your choice). The service I've had here is among the best service I've had, but I've had better steak at LaBistecca in Plymouth with equally good service and everything isn't a la carte. Had it not been for the birthday discount, this would have not been worth the cost. Food was good but not what I have come to expect from RC....have been to many RC's and have enjoyed mouth-watering, larger than expected portions; even the main course. This meal was good but the bone in ribeye was smaller than I have received in the past and the sides were also smaller than usual. The filets are consistently good and our server was very well trained. We enjoyed our dinner. Lori our server was one of the best we’ve ever had - please pass along how much we appreciated her attention and humor. Really made the night special! We had the best time and enjoyed our server Jessica and getting to talk to Chewy about wine. Great food ! Great service! The birthday meal at Ruth's Chris in Ann Arbor was fabulous. The service was superb. My reason for rating the ambiance at 4/5 stars is that I am not a fan of "modern"; but the furnishings, while modern, are first rate. Our server Gabriella was amazing! Her energy and recommendations were great! Our food was cooked perfectly, and the margaritas were some of the best I’ve had! I believe they were made by the bartender Jess...tell her to keep up the great work! 🙂 Thank you for a great dinner! My husband ordered a medium rare steak and it came back well done. When he approached the waiter he said he could take it back or just power through it and he would take care of it. We were later offered dessert which they stated was comped because of our long wait, but the waiter said it was comped for the steak. We never saw a manager. Our waiter was great but for the amount of money we paid, we were expecting our food to be right. Adullah our server made this experience one of a kind. With his knowledge of the Wine selections to what are the best pairings with our selection. He truly made this night WONDERFUL!! Everything was top shelf! I do wish they would allow you to order steak burgers or angus burgers in the dining room and not just in the bar area. Chain restaurant quality food. Our appetizer was an of combo of flavors, the bread tasted frozen, steaks were good but our order was messed up and took a while to fix. Ambience is nice but food not up to par. By far, the best place for steak in Ann Arbor. The steaks are at perfect temperature every time, though we have send the steamed broccoli back to the kitchen a couple of times because we prefer for it to be a little more done than crunchy. Beats Chop House for the most flavorful and perfectly done beef. Anniversary dinner. R C is excellent but very expensive. Everyone knows that so you know you’re going to have a $250+ dinner ( for 2 people) but it’s going to be near perfect every time. Food great. Service great. Value- pricey. Always the best service and best steaks and food. Pricey!! But worth it so much better than other local restaurants! We went on a Tuesday so service was fast. And no wait. Very good service and atmosphere. The waiter was very pleasant and professional. Had a great meal overall. Ahí tuna appetizer was to die for. Filets were cooked to the requested level of doneness. Our server was pretty attentive and welcoming. However, he mentioned twice that bread was in the oven; we never received it. 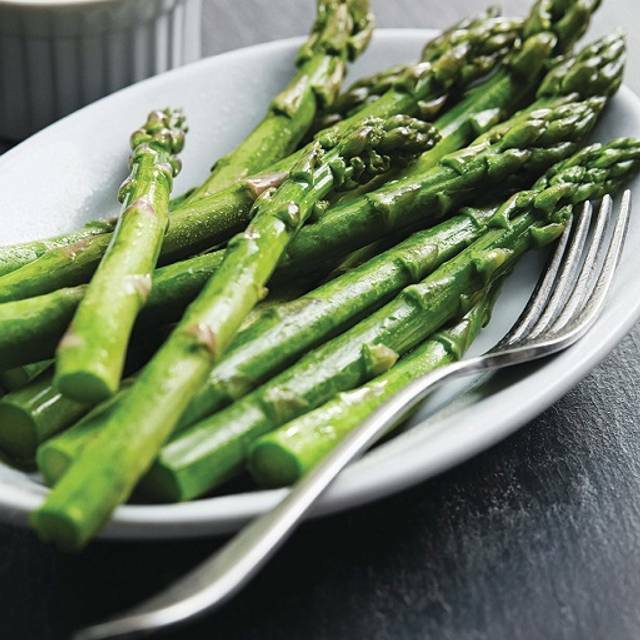 Many menu items (steaks, mashed potatoes, asparagus) have an egregious amount of butter or cream sauce, which is very unhealthy and not appealing to us. Ruth's Chris is always great! The steaks are the best. I have been to 5+ Ruth's Chris locations, and the Ann Arbor location with out a doubt provided the worst experience. For the price of the meal, all details must be covered in my opinion. The menus were filthy, soup ordered needed to be sent back because it was cold (not even room temperature, but actually cold), steak was over cooked (blew my mind how over cooked the steak was, order medium, came back well done), and we ordered a couple of the seasonal items and were dis-appointed in all of them. Service was ok, took over an hour to get main course when the restaurant was not even half full. I have been going to Ruth's dating back about 15 years, and still can't believe how badly the meal went. For the money, I will be trying out the Chop House when in Ann Arbor next.